The 2018 Equinox exterior is sleek and stylish, and there are also several new options to choose from in terms of colors and features. As a compact SUV, the Equinox has an intelligent design that combines capability with city-friendly styling, allowing you to explore the great outdoors or navigate the urban jungle with ease. From the first glance, you’re bound to fall in love with the Equinox. 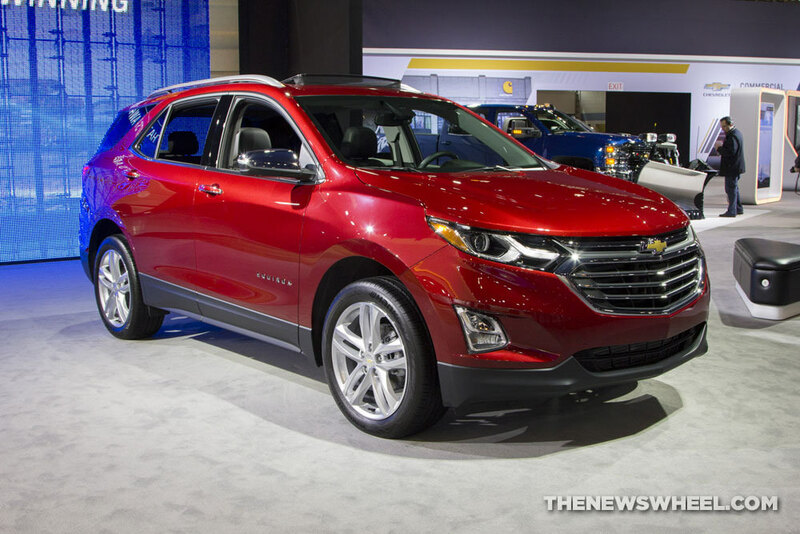 According to Chevy, the new Equinox has a whopping 12 color options. You can choose basic colors like Mosaic Black Metallic or Nightfall Gray Metallic, while there are a range of exciting, vibrant options such as Cajun Red, Orange Burst Metallic, and even Sandy Ridge Metallic. You’re bound to find a color that’s right for you thanks to the extensive options. Signature LED daytime running lamps are perhaps one of the most notable exterior features you’ll find on the Equinox. These lights not only improve visibility, but as Chevy puts it, they’ll “make for an unmistakable presence everywhere you venture.” The contoured exterior is also great for improving aerodynamics, while the available hands-free gesture liftgate makes life a little easier. You can test drive the 2018 Equinox at Vann Gannaway Chevrolet to learn more about this model’s extensive features. With looks that are bound to impress wherever you go, the new Equinox is an ideal SUV for nearly any driver.